NYSHEX, the digital ocean freight platform, wants to expand its market reach into China after last year's launch of its U.S. service offerings. The four-year old company is looking to add container booking contracts for Asia-to-Europe and intra-Asia liner services, according to a company spokesperson. This comes after the company started offering container bookings for Maersk ships on China-to-U.S. voyages last year. NYSHEX, also known as New York Shipping Exchange, offers carriers and forwarders the ability to book container space online. It is also developing a forward contract for shippers and forwarders to book committed space on container ships. NYSHEX Managing Director Don Chen, who joined NYSHEX one year ago, is leading the platform's effort to market itself to Asia-based forwarders and carriers. 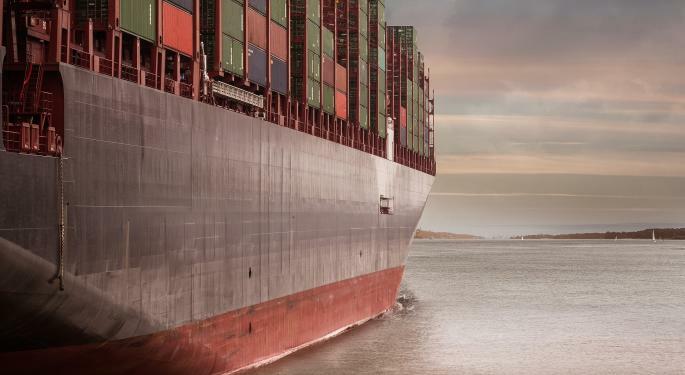 It was not immediately clear whether any local carriers or forwarders have signed on as yet to use NYSHEX for ocean shipping on non-U.S. trade lanes. But Chen said in a blog post the ability to book a firm ocean-shipping contract is an "especially good fit" for forwarders and shippers with consolidated cargo from Asia. "With the increasing demand for electronics from China, consolidated cargo is only going to grow, and NYSHEX provides the perfect solution for managing logistics suppliers' capacity and overall inventory," Chen said. With about 1.8 million twenty-foot equivalent (teu) capacity currently in use, the Asia-to-Europe trade lane is the second busiest in the world, behind the trans-Pacific market with over 2 million teu in capacity. NYSHEX's push to widen the market for online freight booking is part of ocean shipping's broader move to embrace technology to ease the quite painful process of booking ocean freight, a move the liner operators appear to be gaining ground in versus other modes. 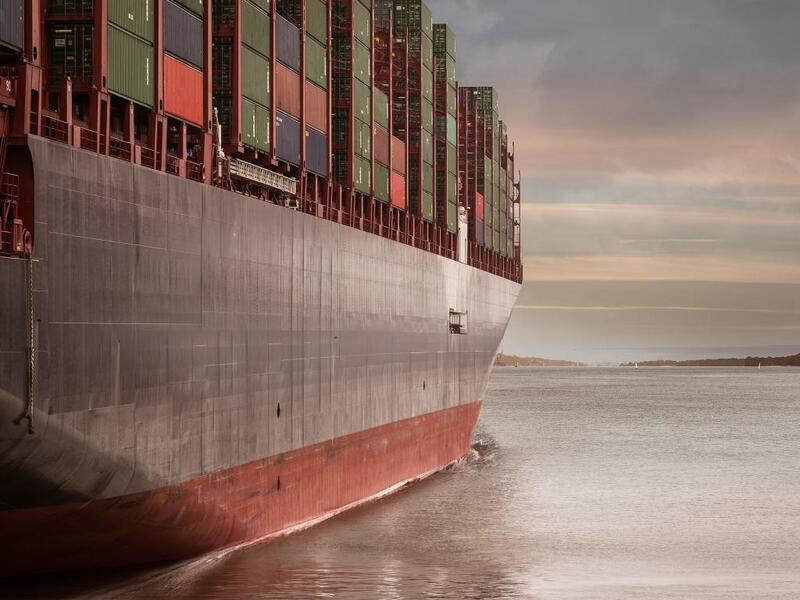 Ocean container booking platform Freightos said its own study of the digital drive in transportation shows ocean carriers may be ahead of air carriers in how they use technology to connect externally and internally. The study looked at 26 categories including front-end customer experience on a carrier's website, the ease of connecting with a customer's own computer systems, investments in promising technology and even how high technology executives sit in the company's hierarchy. Freightos Chief Executive Officer Zvi Schreiber said the study was not looking at technology for its own sake, but how it's impacting daily operations for the better. "Digitalization is about how you attract your customers," Schreiber said. "It's about empowering the customer." Across those metrics, Freightos said ocean carriers had a benchmark score of 38 percent. In contrast, the air cargo industry's scored 22 percent, which even Schreiber noted was "odd because airlines have the urgency and have already digitized passenger travel." Airlines "are just a little slower than the ocean liners" in using online tools for pricing, booking and confirming freight, Schreiber said. Likewise, ocean carriers had high marks for tech-focused executives and publishing a digital roadmap. Not surprisingly, the major Western carriers - Maersk, CMA CGM and Hapag-Lloyd (XETRA: HLAG) - were called out for their digital efforts. On the air cargo side, Lufthansa, Air France KLM and Delta (NYSE: DAL) were seen as technological leaders. Parsing out the rankings, Freightos said Maersk scored highest in its ability to connect its booking and schedule information with customers. Hapag-Lloyd was seen as having one of the better customer-facing websites thanks to features such as instant booking.